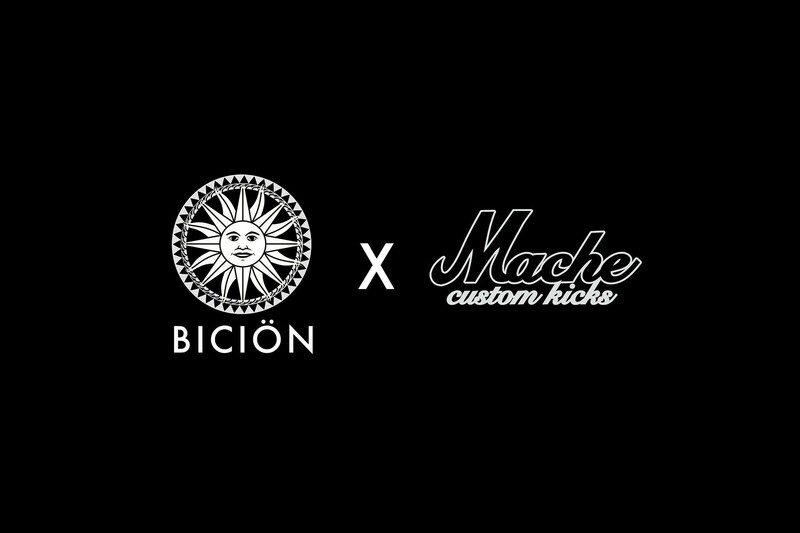 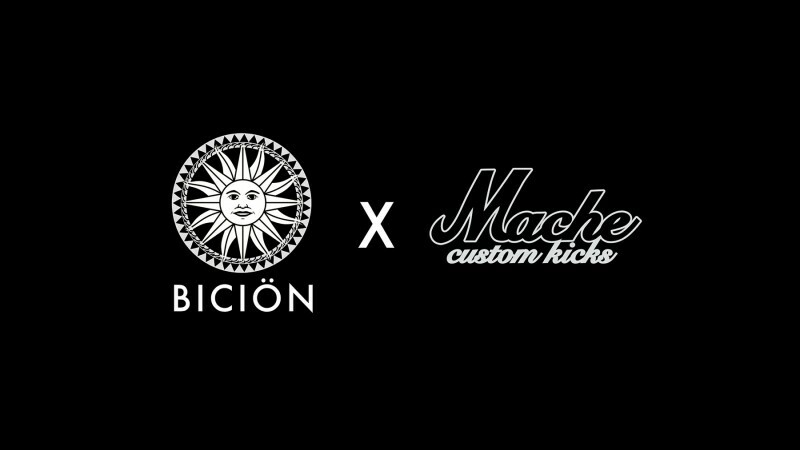 Bicion Bicion is a luxury haute couture brand created in the ethos of creative culture and iconic figures. Typical BS The Youth Is Listening. 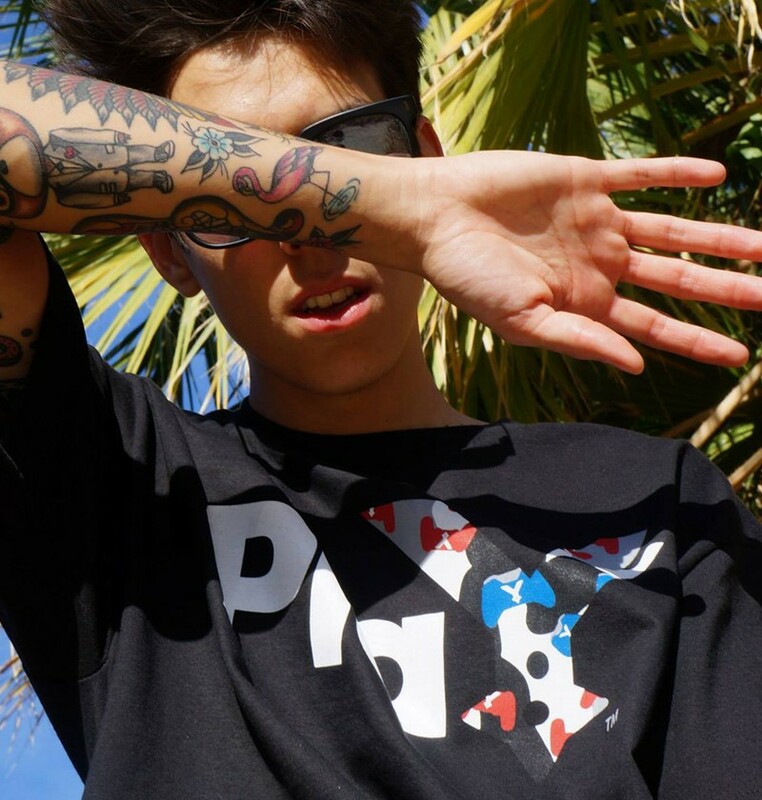 Play By Dual Pixels™ PLAY by Dual Pixels™ is a clothing brand inspired by the urban fashion of NYC and many iconic elements of the gaming culture.